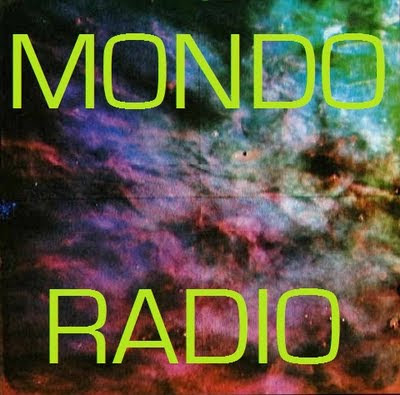 Here's the playlist for this week's edition of Mondo Radio, which you can download or stream here. This episode: "Shing-A-Ling", featuring classic boogaloo and more. If you dig it, remember to also follow the show on Facebook, Tumblr and Twitter! 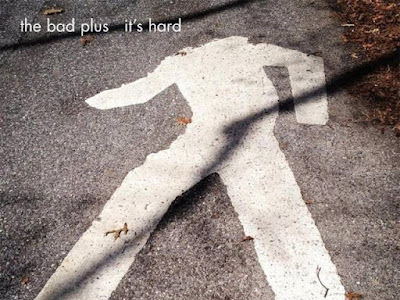 Jazz trio the Bad Plus brings both originals and a new batch of typically deconstructed covers to Colectivo's Back Room, much to the delight of their very loyal cult following. Here's the playlist for this week's edition of Mondo Radio, which you can download or stream here. This episode: "Scientific", featuring early electronic music and more. If you enjoy it, remember to also follow the show on Facebook, Tumblr and Twitter! Emil Richards - Moonstone (June) - New Sound Element "Stones"
Emil Richards - Diamond (April) - New Sound Element "Stones"
Raymond Scott - IBM MT/ST: "The Paperwork Explosion" - Manhattan Research, Inc.
Raymond Scott - Limbo: The Organized Mind - Manhattan Research, Inc. 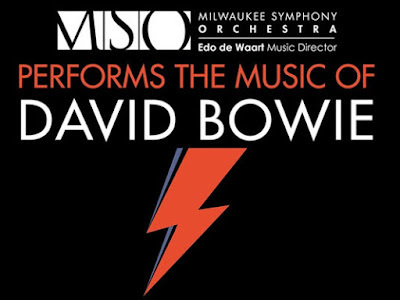 So uninspired that it bordered on being distasteful, the Milwaukee Symphony Orchestra's "tribute" to David Bowie turns out to be a major disappointment. Here's the playlist for this week's edition of Mondo Radio, which you can download or stream here. This episode: "Hellraiser", featuring hard rock and proto-heavy metal. If you enjoy it, remember to also find the show on Facebook, Tumblr and Twitter!